The Pratt Vineyard is located in the heart of the Russian River Valley, a world-renowned AVA in California. The appellation benefits from a coastal influence and a cool climate, both favorable for making outstanding wines from Burgundian varieties. Only four rows of Clone 15 were planted about 20 years ago by Jim Pratt. 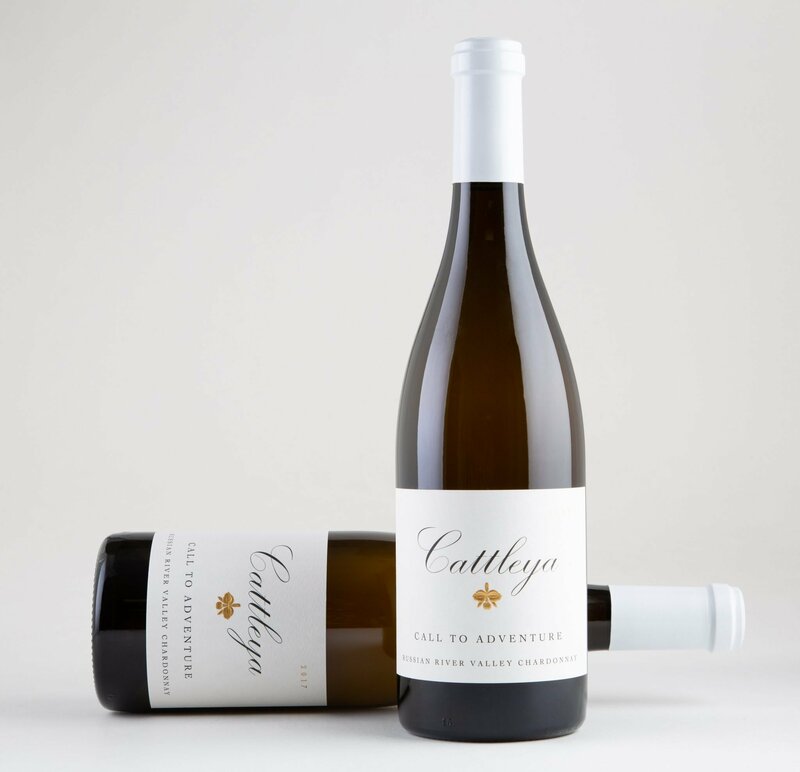 Thanks to the intensity and complexity of the fruit produced from the site, this Cattleya Chardonnay reflects both the typicity and exceptional quality of white wines we can produce in Sonoma County from this delicate variety. Slumbering within 100 percent new French oak barrels, this wine was tenderly cared for during its 16 months of aging. The harvest took place on the night of September 16th. All of the fruit was whole-cluster pressed and the juice was cold-settled overnight before going to barrel the next day. The primary fermentation occurred in barrel and lasted four months, followed by malolactic fermentation. Once complete, the wine underwent a gentle racking using argon gas prior to bottling. Finally, the wine was bottled without fining or filtration. 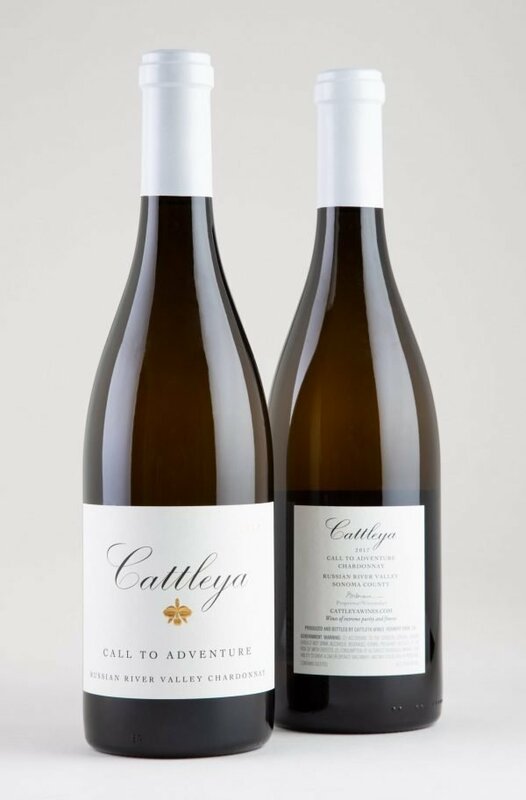 Enticing aromas of citrus, fresh peach, and heady floral notes, the nose foreshadows the taste. A rich mouthfeel with full textural and aromatic intensity, The Call to Adventure seduces with each sip. 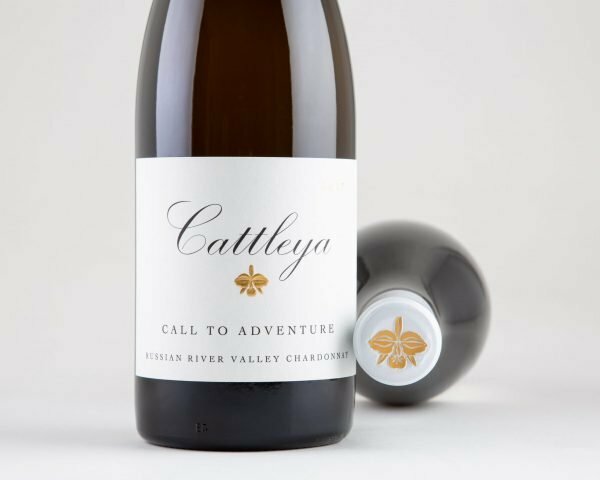 Starting my own winery marked the beginning of a new adventure: find vineyards from whose grapes I could craft exceptional wine. The Pratt Vineyard was the beginning of my quest to unearth these gems—unique sites that would speak to my soul. With this single bottling, I was able to showcase my approach to Chardonnay.